Here is the fifth and final installment of our video tour through the Haunted Queen Mary's 2009 Halloween Shipwreck. 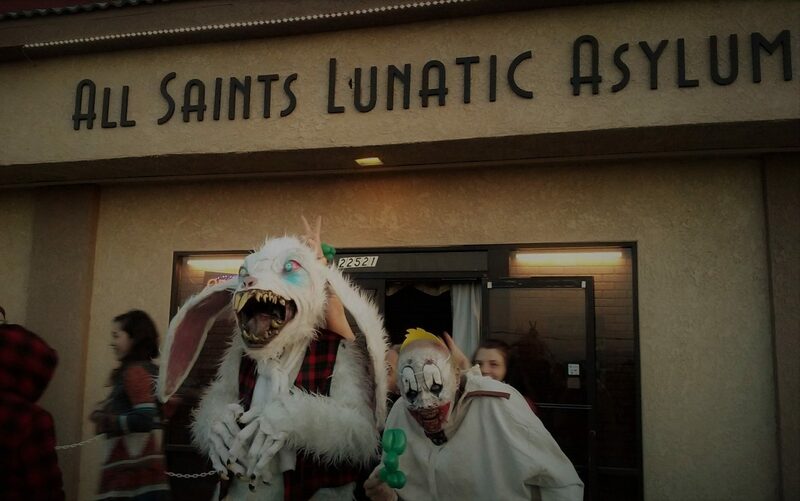 Overall, we were greatly impressed with the haunt, which has always been one of favorite Halloween events in Los Angeles. Blackbeard's Pirate Revenge, like all the mazes set on board the ship, features a lengthy trek through dark passageways; it is a little bit different from Isolation Ward and House of Horror: set in the area used for the "Ghosts and Legends" tour the rest of the year, it takes you through some rooms that would have been visited by high-priced customers back in the day when ship functioned as a luxury ocean liner. One drawback of the Queen Mary haunt has always been that that the multiple journeys through the bowells of the ship can blur together after awhile; the different look of some of the surroundings here, along with the pirate theme, help make this one stand out a bit. One final word on this year's haunt: Although we were quite pleased with the results, the Queen Mary continues to rely on darkness to disguise some of its shortcomings. This year, it cast acting students from Cal State Long Beach (working for credit rather than cash). Although their enthusiastic performances generated a worthy number of screams from their victims, there is no getting around the fact that almost all the ghosts on view are clearly 20-something. You just have to assume that all these pirates died in battle at a young age, or perhaps that their ghosts prefer to manifest in a youthful form. Next year, it really would help to mix in some older actors with faces suited for their roles, instead of relying on makeup and low lighting to pass off fresh-faced kids as grizzled, ghostly veterans of the high seas. 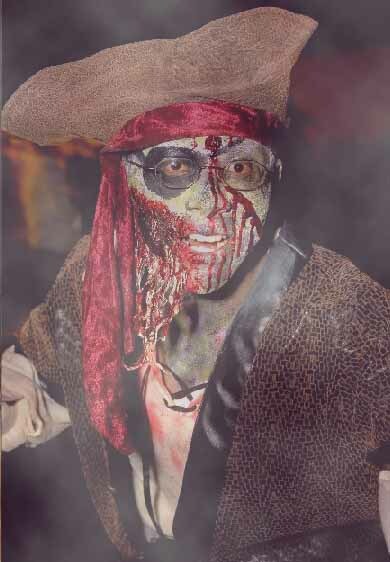 Note: The Haunted Queen Mary's Halloween event is open for one last day on Sunday, November 1, so it is not too late to climb aboard the pirate ship and enjoy the horrors that lie therein.